history, it is a region that must not be overlooked. 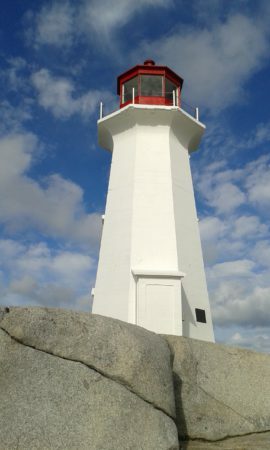 The Maritime Provinces don’t tend to feature on the wish list of most first time visitors to Canada. Indeed, they don’t have the knock you out visual impact of The Rockies, or the West Coast sophistication of Vancouver. This region doesn’t have a “big hit” as such, but the attractions are far more subtle, more honest in a way. There’s a magic to Maritime Canada, made up of the three Provinces of Nova Scotia, New Brunswick and Prince Edward Island, that’s hard to put your finger on. The miles of rugged unspoilt coastal scenery, simple lighthouses, traditional fishing villages and easy driving leave a lasting impression on you. This, when coupled with some of the best and freshest sea food in the world, create a potent mix that’s hard to beat. 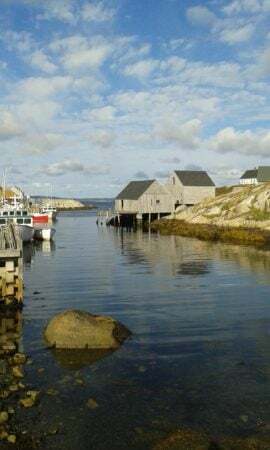 Lobster, oysters, mussels and salmon are all plentiful and the ubiquitous seafood chowder make this region a real treat for foodies. 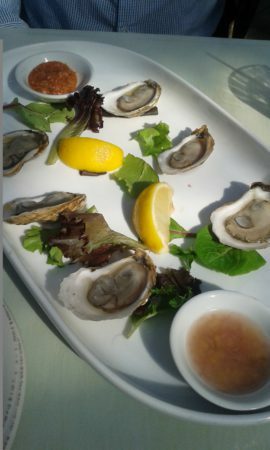 You may also be surprised by the sophistication of the local vineyard scene, with a glass of locally produced Nova Scotian wine being the perfect accompaniment to the rich seafood. 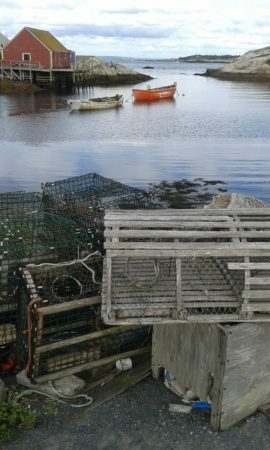 This is a region where lobster cages still litter the harbour side, fishing villages remain unchanged for decades and lives are still ruled by the ebb and flow of the tides. Indeed the tides play a starring role in this part of Canada. The Bay of Fundy boasts some of the highest tides in the world. 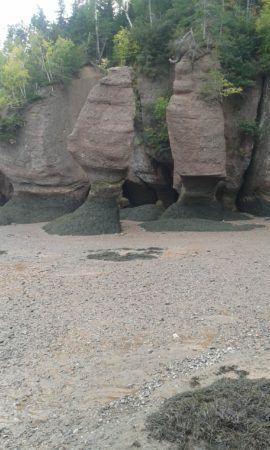 It’s possible to stand on the beach at Hopewell Rocks in Fundy National Park, New Brunswick, and marvel at the unique rock formations carved out by the relentless passing of the sea. If you returned to the same spot 6 hours later you would need a kayak, with the beach you were standing on previously now being some 10-12 metres below you. If you are more of a thrill seeker it’s possible to go tidal bore rafting, a unique and exhilarating experience. 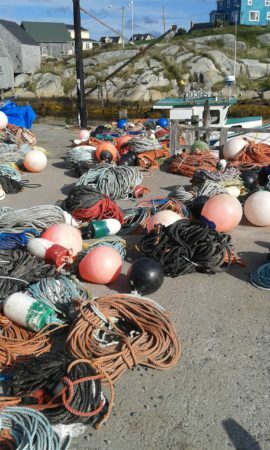 Another major player here is the local wildlife and in particular the rich marine life. 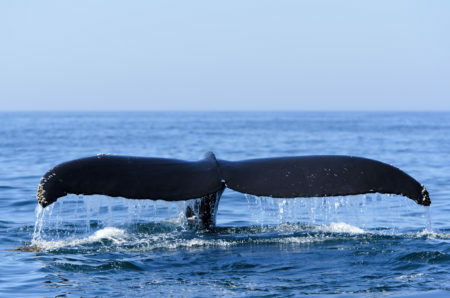 With millions of gallons of water constantly moving in and out of The Bay of Fundy, a rich and nutritious soup is created making it one of the best places in the world for whale watching. Finback, humpback, minke and right whales all make an appearance. 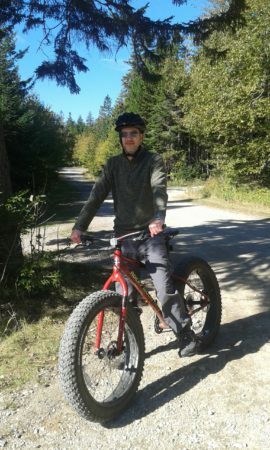 A drive along Digby Neck, with its series of interconnecting car ferries, followed by a whale watching cruise from Brier Island is a great day out. 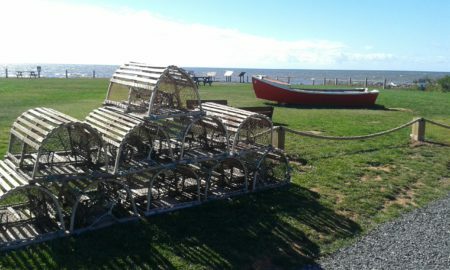 In addition to all the above there is also a rich vein of culture and history running through this region, with Charlottetown in Prince Edward Island laying claim as the birthplace of Canada. Charlottetown itself, the capital of Prince Edward Island, is just about the perfect size, with a good selection of stylish eateries and a picturesque harbour. Its quiet and quaint streets, abundance of green space and well preserved historical core make it the perfect walkable town. Halifax, the capital of Nova Scotia and most peoples international gateway to the region, is on a larger scale and also has a well preserved historical waterfront centred around the “ Historic Properties”. These are a collection of restored buildings originally designed as warehouses and now converted to boutiques, restaurants and bars, and connected by waterfront boardwalks. Large cruise ships enter and depart its deep water harbour daily, and with its impressive collection of major museums such as The Maritime Museum of the Atlantic and Pier 21 telling the story of immigration in the region, a couple of days here at the end of your trip make for the perfect finale. Long haul flights back to the UK from Halifax depart around midnight so there is still time for one last seafood dinner. Perhaps some famous Digby scallops followed by New Brunswick salmon, washed down with a glass of Nova Scotian wine. As you eat you can watch the boats bobbing in the harbour and the lights twinkling from across the bay while trying to absorb all that you have seen in this rich and uncelebrated region of Canada.